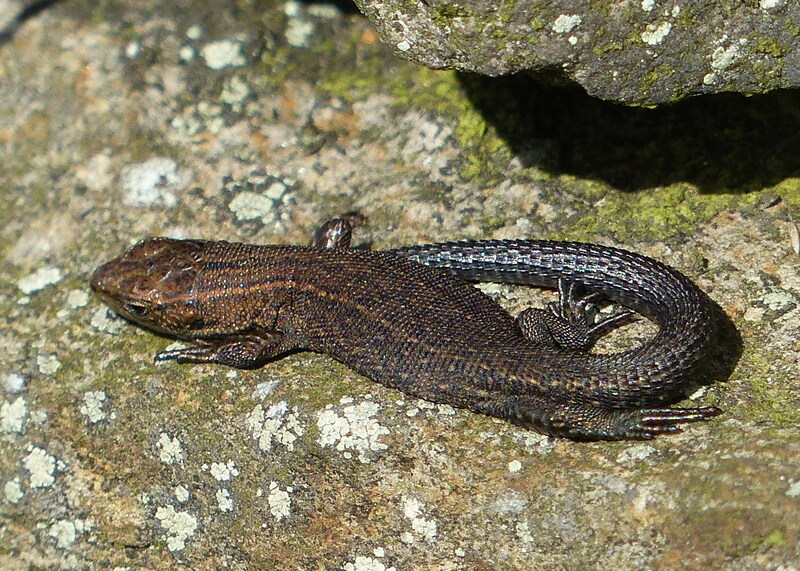 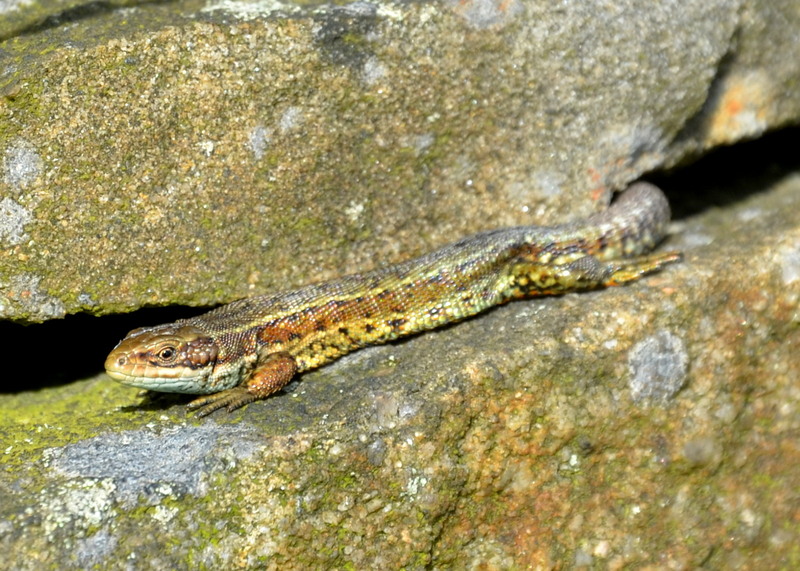 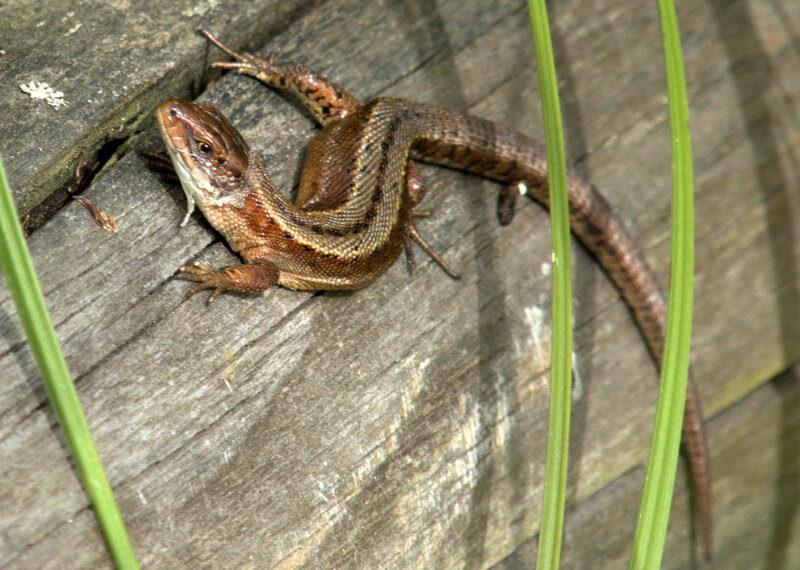 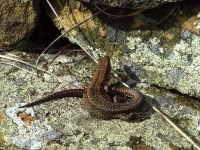 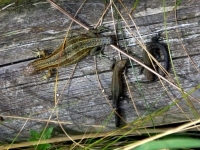 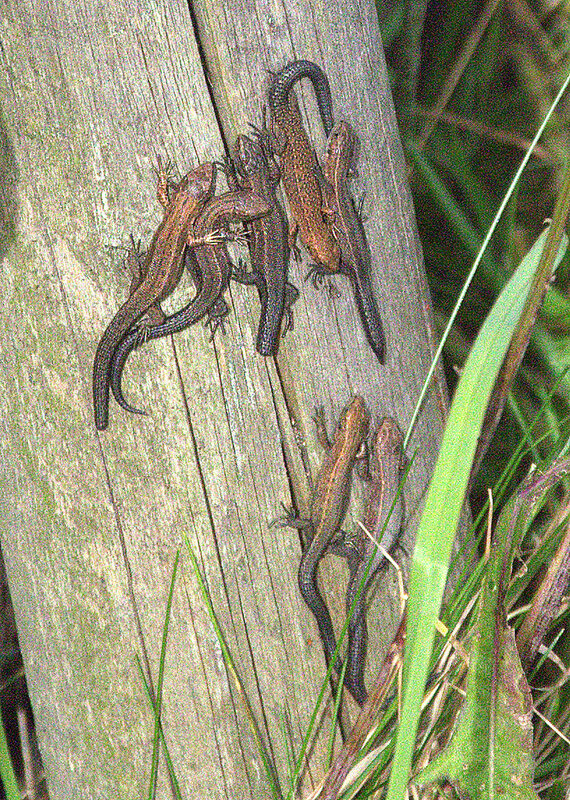 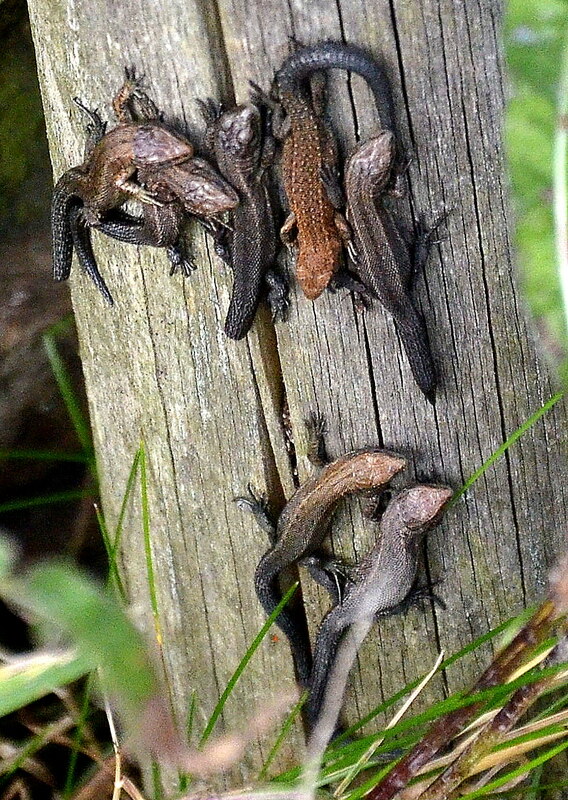 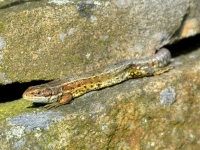 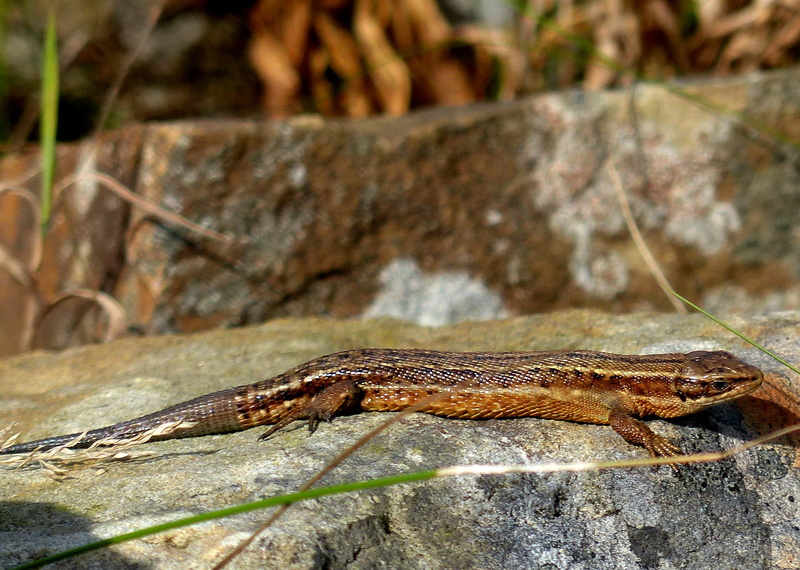 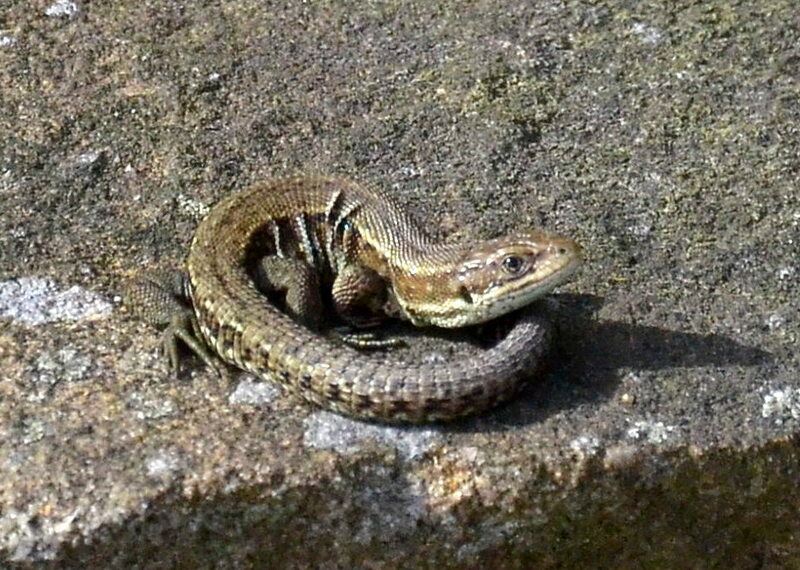 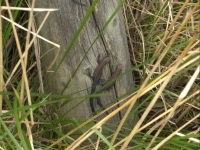 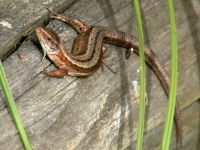 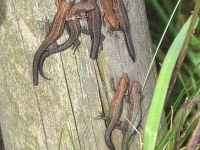 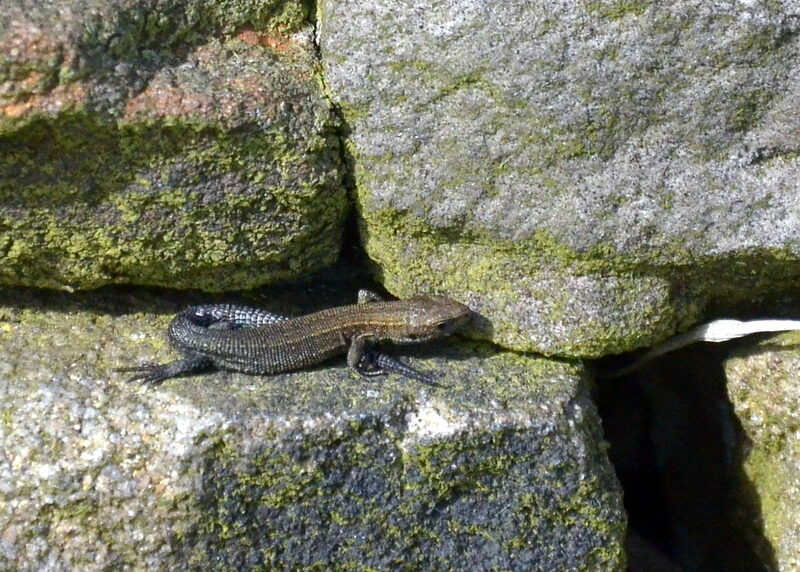 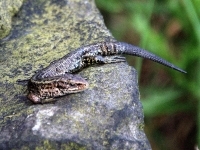 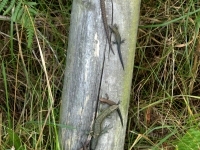 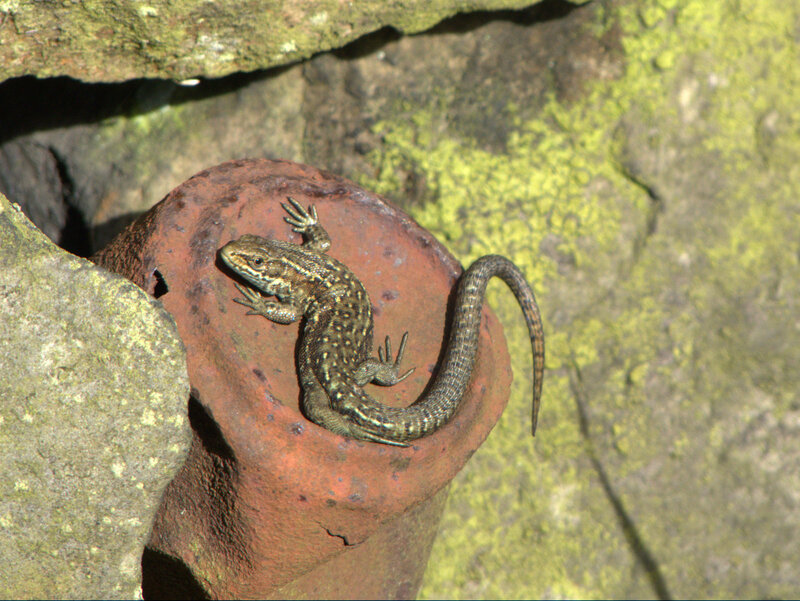 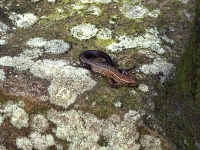 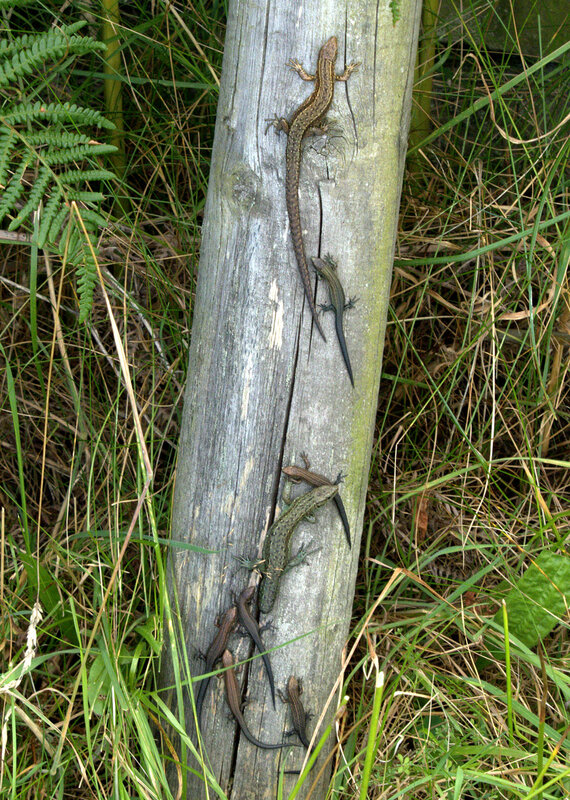 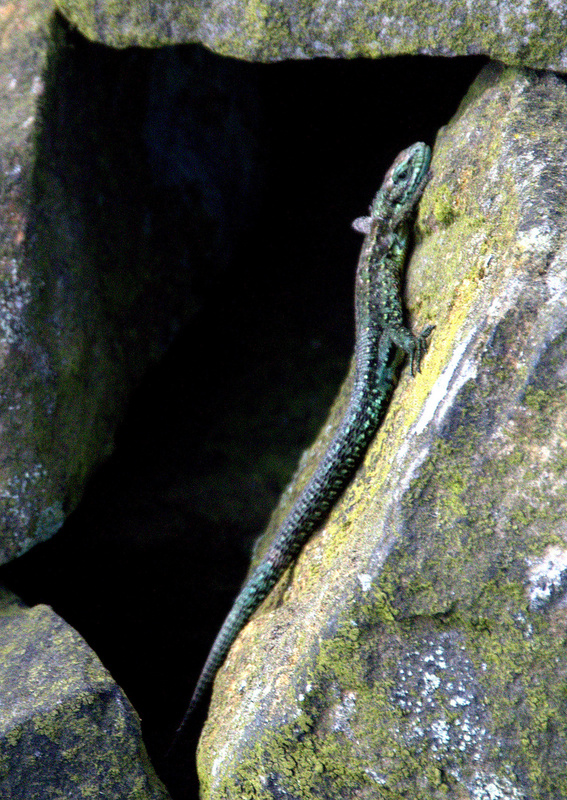 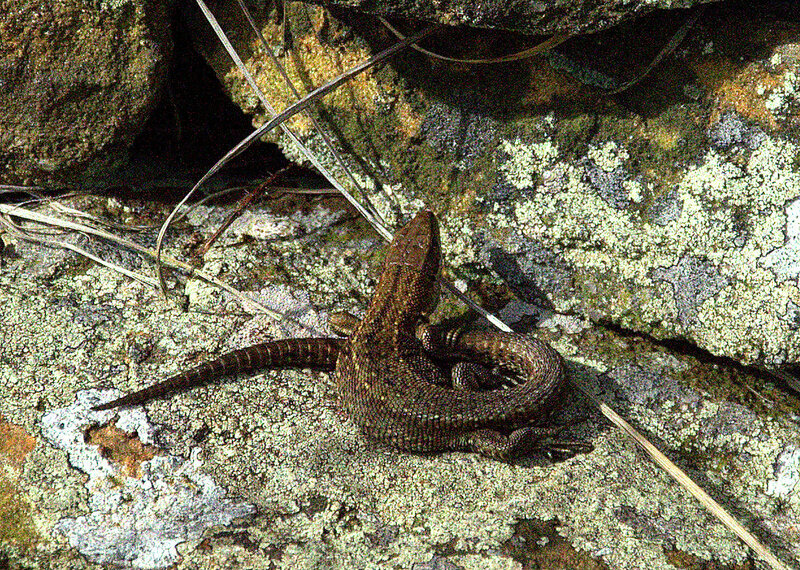 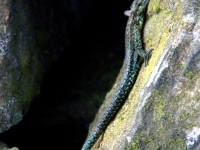 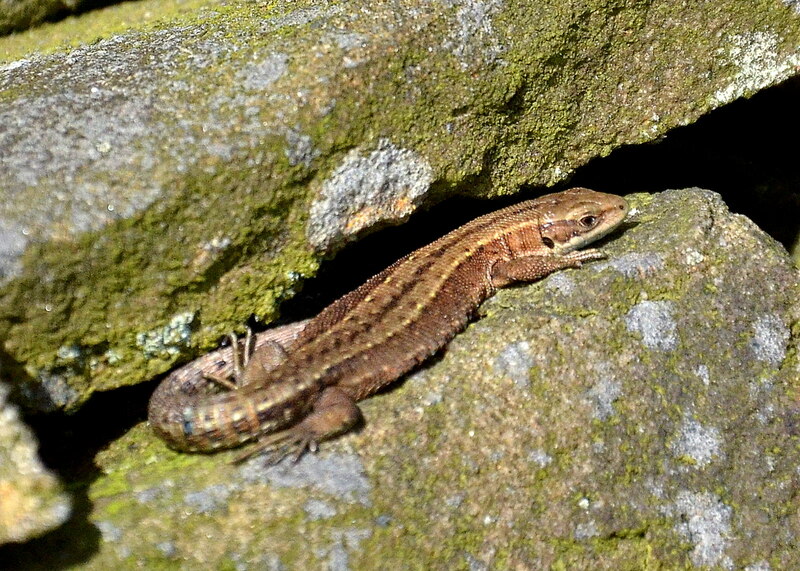 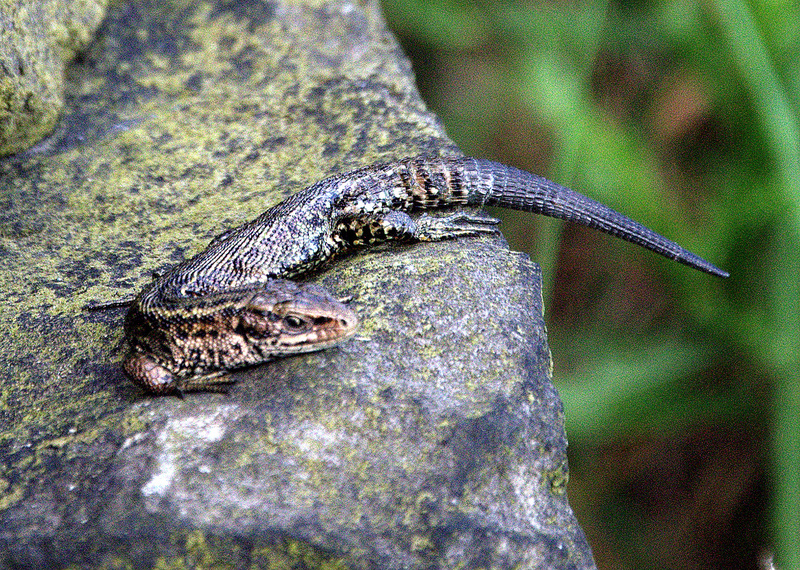 August must be Common Lizard Month! 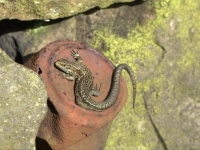 This time of year it is about 4 to 6 weeks after most of the young were born and they spend much of their time sunning themselves when they can to build themselves up before hibernation in October. 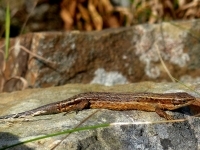 Many young are quite skittish and disappear at the slightest provocation whilst others hang around to be photographed. 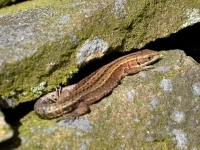 Here are just a few of this years sightings. 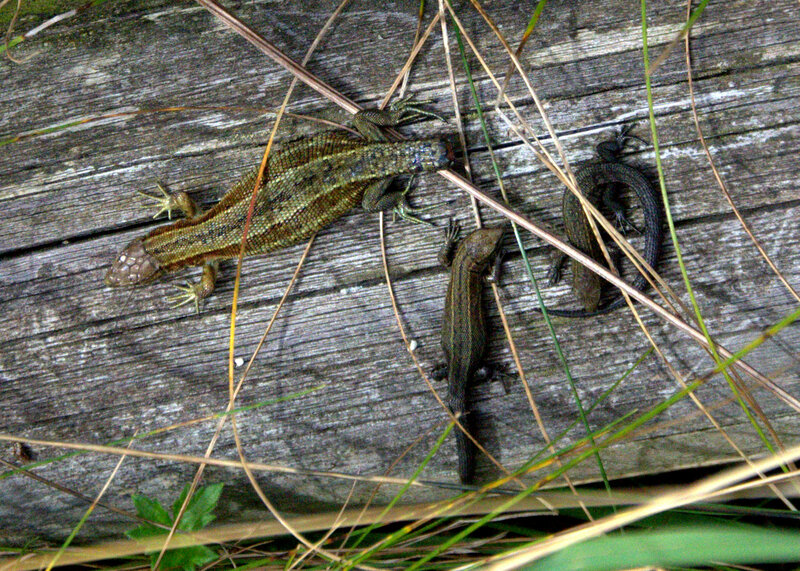 I particularly like the blue one, which has not been photoshopped in any way apar from some cropping. 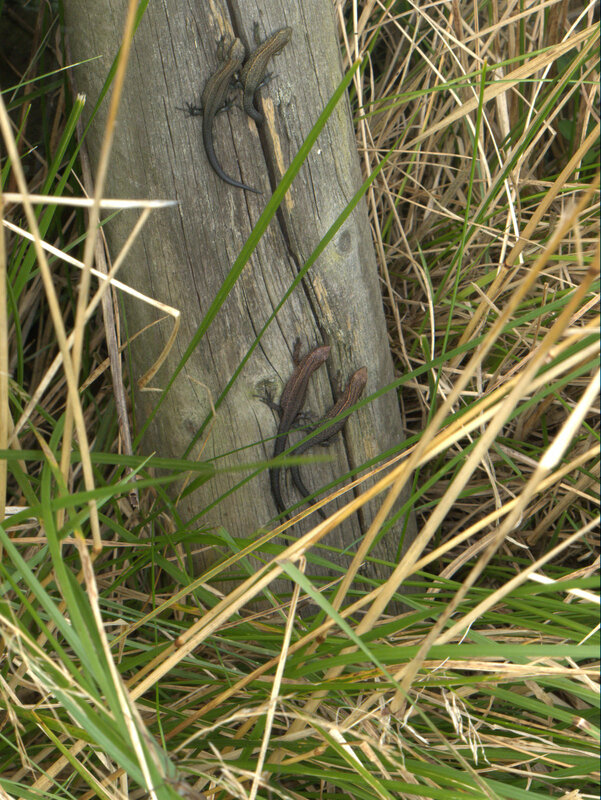 The second blue is almost certainly the same creature taken 2 weeks later. 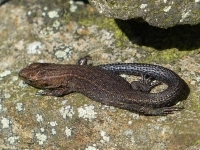 The bright blue of the first photo must be due to the lizard having sloughed very recently and the colour settled down after a while to help it blend in a bit more with its surroundings. 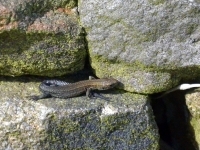 I am still surprised how blue it was even after 2 weeks. 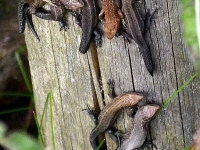 Lets hope it was parent to a blue generation.